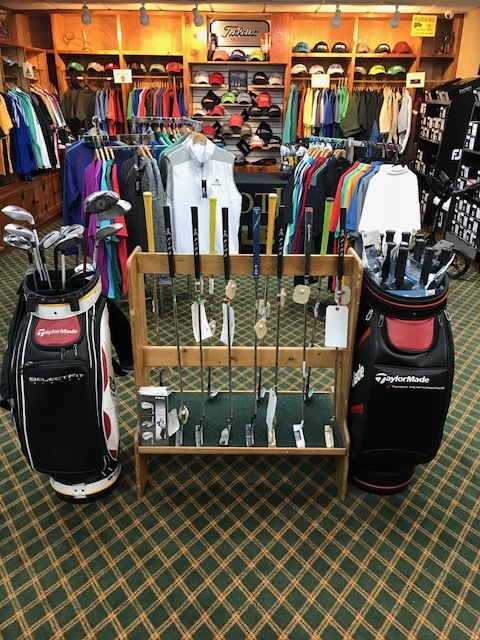 When entering the Golf Shop be certain to check out the TV monitor for information regarding leagues, Golf Shop specials, upcoming events, services, and golf outings. 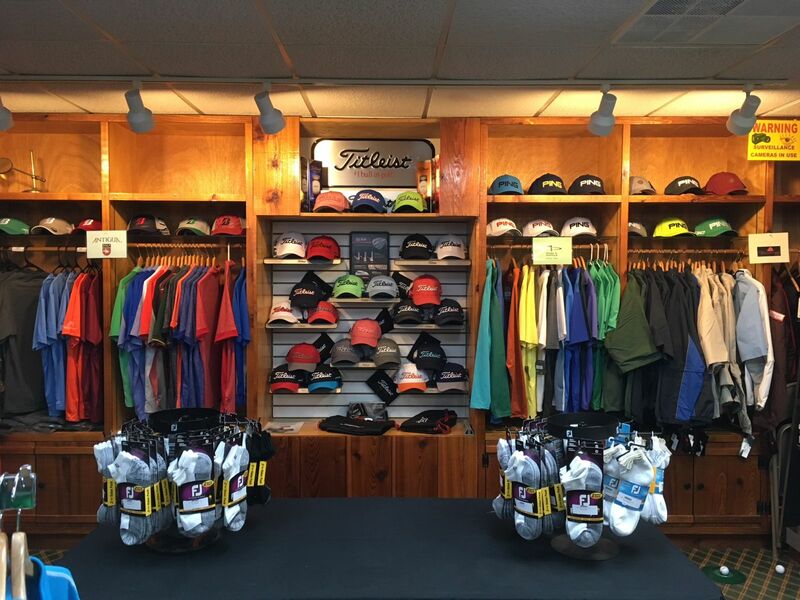 The Black Hawk Golf Course Golf Shop is fully stocked with top of the line golf clubs, balls, gloves, shoes and quality golf apparel. Our product line includes Bridgestone, Callaway, Titleist, Cleveland, Ping and other major brands. Apparel lines include Adidas, Antigua, Monterey Bay, The Weather Company and more. 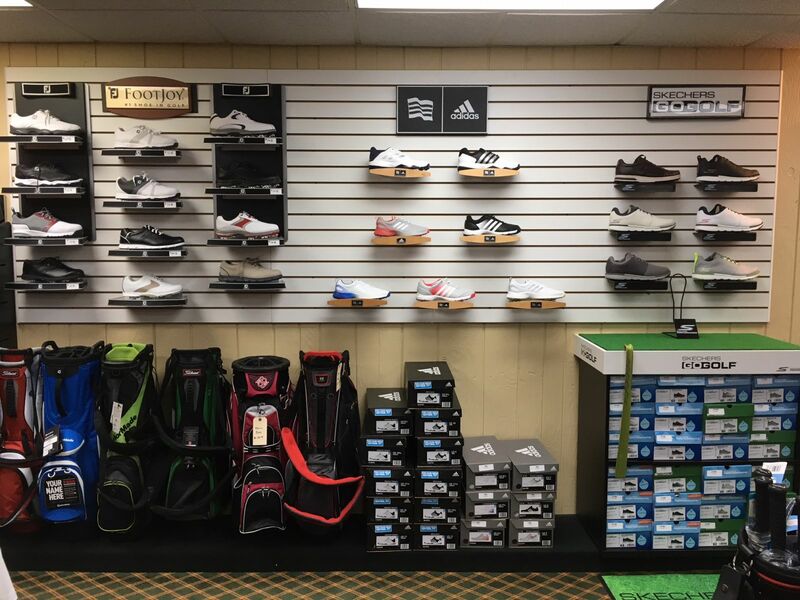 Choose from Adidas, Foot-Joy and Sketchers golf shoes and, of course all the major golf ball lines. Re-gripping services, golf club fittings/ repair and custom orders are also available. Call the Golf Shop at 724-843-5512 for additional information and/or to book tee times.